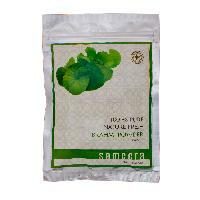 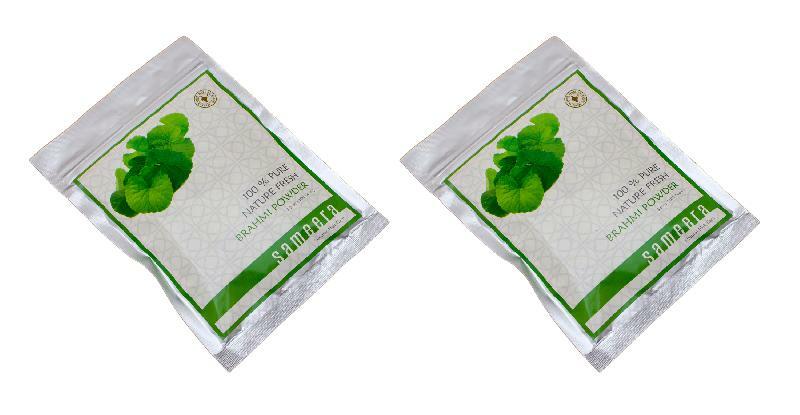 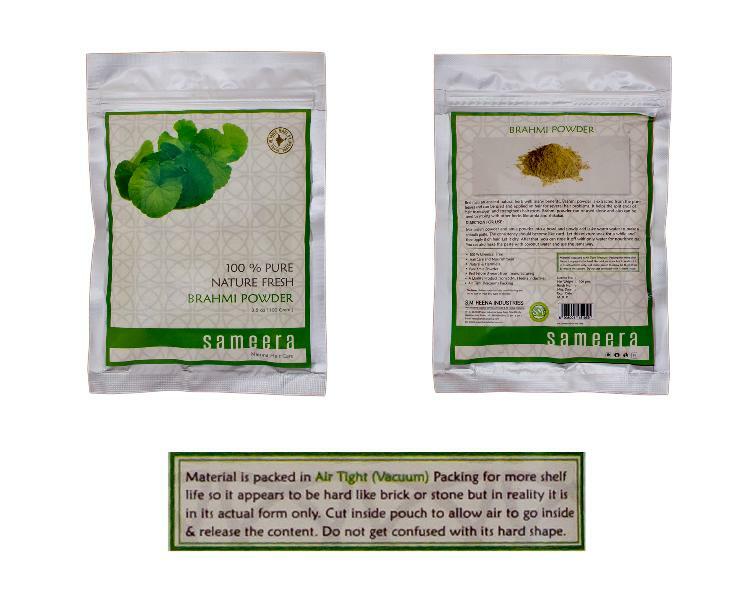 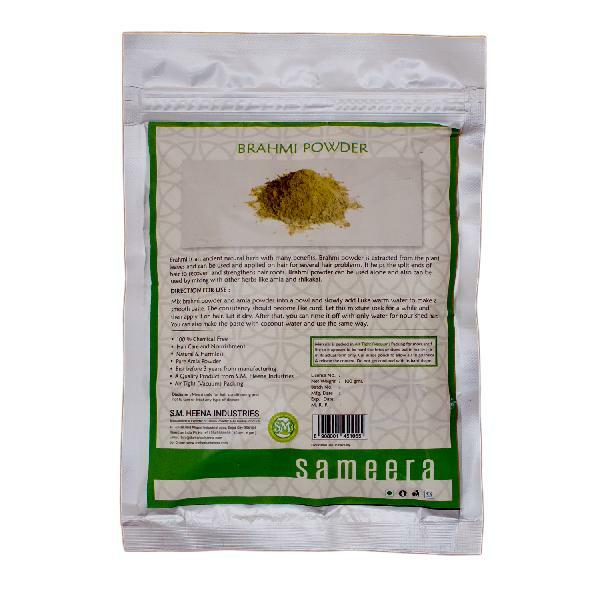 Our organization is well acknowledged for offering premium Sameera Brahmi Powder. 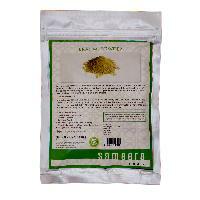 It is processed using Barhmi herb that is Ayurvedic herb with many benefits. 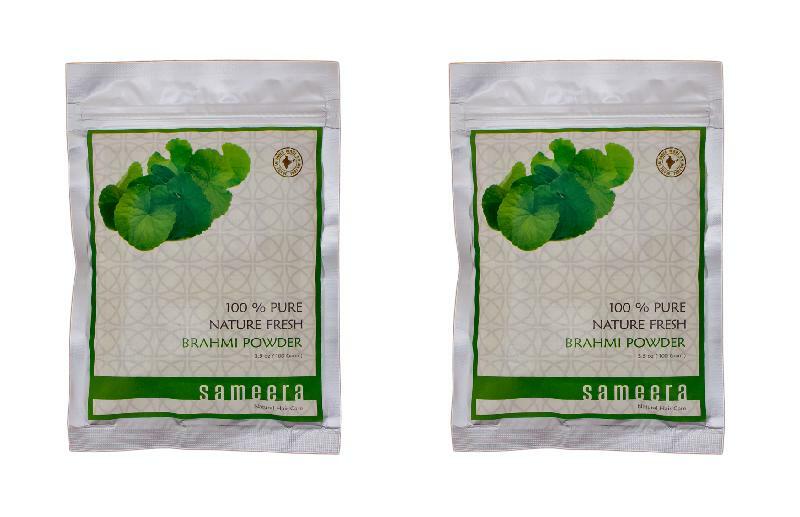 Used to eliminate numerous hair problems, our Sameera Brahmi Powder helps the split ends of hair to recover and also strengthens hair roots. 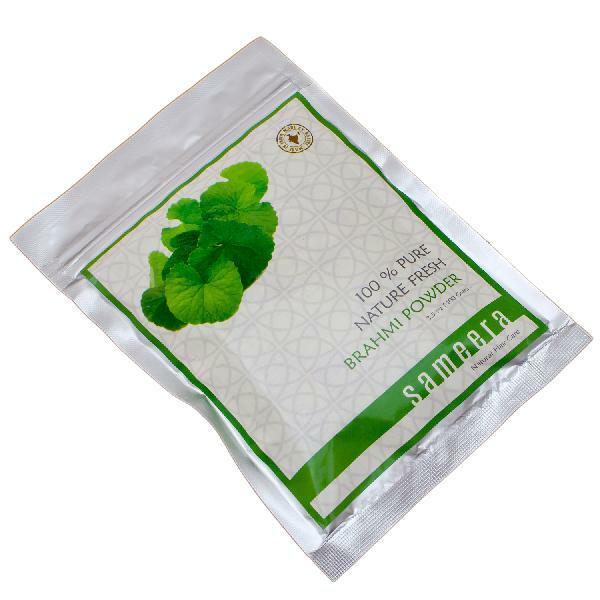 Also, it is anti-dandruff and helps in stopping the premature graying of hair. 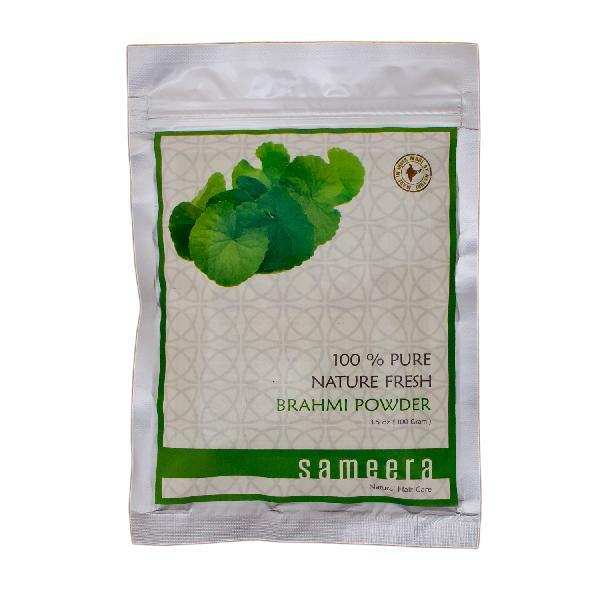 Our Sameera Brahmi Powder is completely chemical free and harmless. 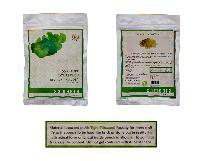 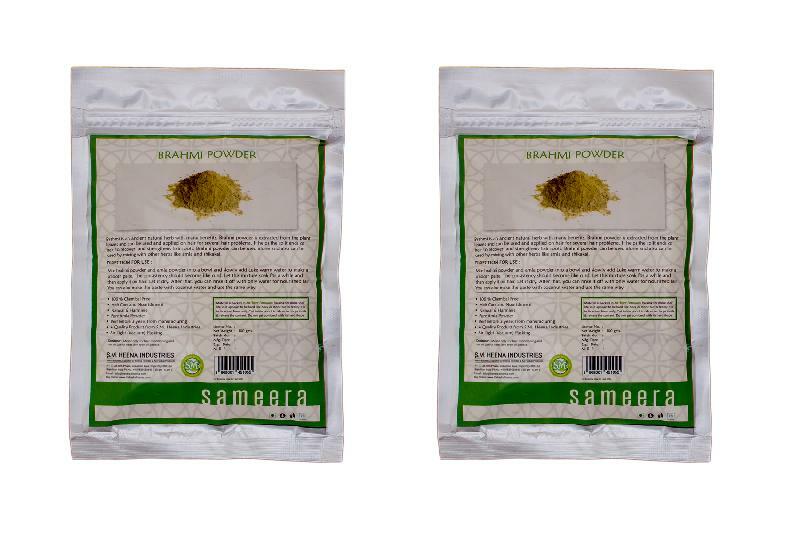 Further, Sameera Brahmi Powder can be used alone or can be mixed with other herbs like amla and shikakai.